How to choose a wedding perfume. How to choose a wedding perfume (and go insane). The stress that comes with planning a wedding manifests itself in strange ways. I know, I know. I’m fully aware of how ridiculous that sounds. My olfactory theory was that every time I smelt that scent after the ‘big day’, I’d be transported back to that one hugely important and magical time. The 11 worst beauty mistakes to make on your wedding day. For this to come true I couldn’t wear a fragrance I already owned. All those were muddied with drunken nights out, jobs I hated, or reminded me of friends who also wore them, therefore never fully felt like mine. My fragrance history has been sporadic at best. 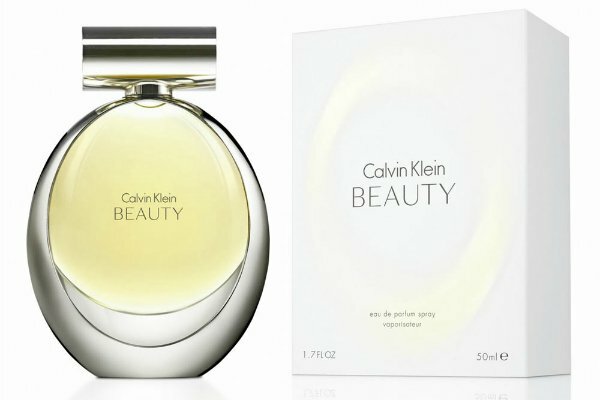 There was Calvin Klein’s Obsession that I wore as a teenager– a horribly, intensely musky situation that no one under the age of 50 should attempt. I replaced that with CK’s unisex Be fragrance, as did every other girl and boy alive until the end of the 90s. Next came Giorgio Beverly Hills EDP that a boyfriend bought for me. I wore it non-stop until he confessed he bought it because his mother also wore it. It was an instant deal-breaker. 15 wedding makeup ideas for your secret Pinterest board. Next up was a desperate attempt to make a bad relationship work: matching his and hers fragrances in the form of Giorgio Armani’s Lei/Elle and Lui /He. The ‘innie’ and ‘outie’ bottles matched up perfectly. Needless to say it didn’t work out. 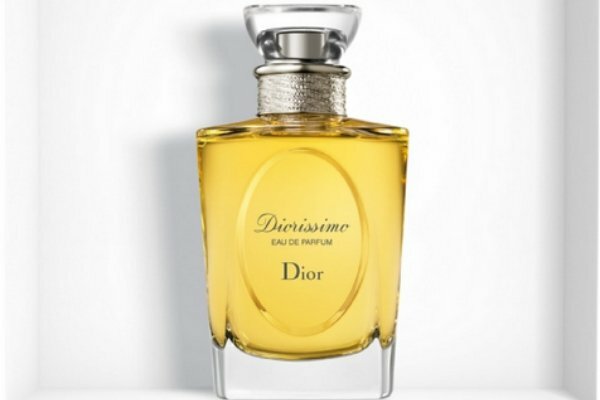 I doused myself in Dolce and Gabbana’s The One when I backpacked around Europe in my late twenties. The potent and sweet concoction doesn’t just sidle up to a loved one, but punches them right in the face. Its smell was also synonymous with cocktail jugs, free bar t-shirts and massive hangovers. So that was out. Nail art: The elaborate wedding’s final frontier. 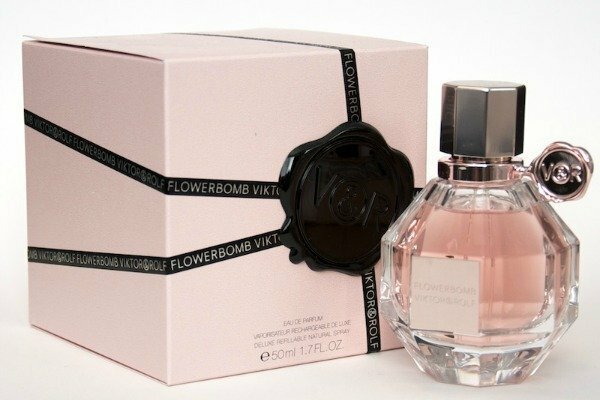 Viktor & Rolf’s Flowerbomb took me through five years of working in the fashion industry – both a fun and painful time in my life. 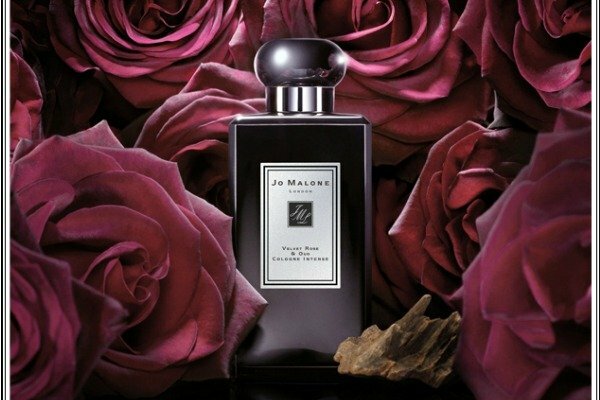 And more recently I’ve lived in Narciso Roderiguez For Her, but I know at least three other people who regularly wear it. I couldn’t risk my future husband potentially conjuring images of my hot best friends on my wedding day. See how crazy this was getting? SEE? My checkered perfumed past led me to many confused and ridiculous conversations with all too helpful perfume counter staff. They would eventually leave me to sniff my way through their entire selections solo, frustrated at my inability to choose. Google didn’t help. Articles helpfully tried to point out that you should choose a fragrance that suited the season. I already knew this. 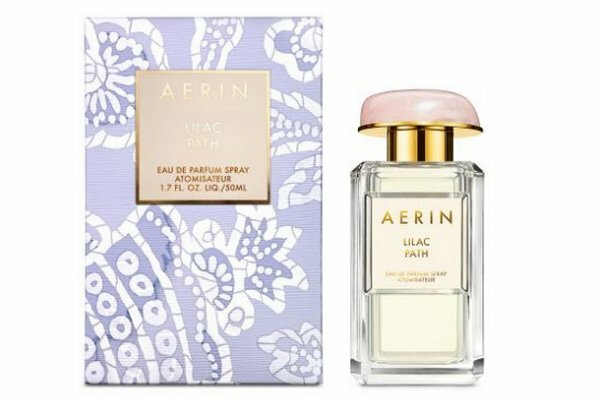 All I wanted was to smell like a spring wedding in a bottle. A quest I didn’t think was going to be hard. WHY WAS IT SO HARD? I thought I’d have myriad of unique yet feminine perfume choices to cull from. 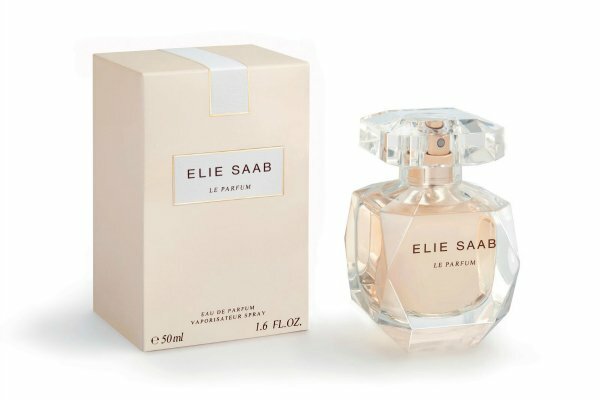 But I soon realised that feminine in the fragrance world was equivalent to virginal sugary sweet pop stars who preferred to smell like urinal cakes. No deal. 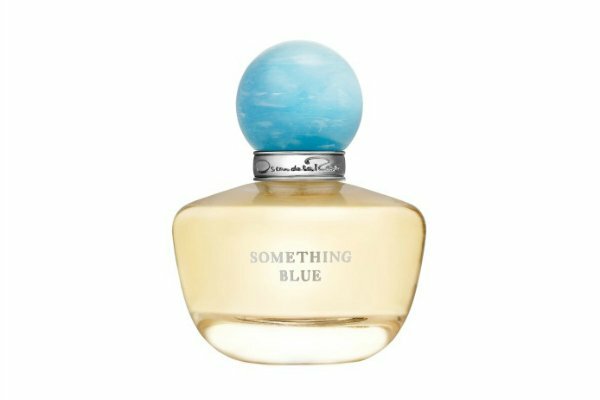 Other articles suggested a wedding perfume shouldn’t be too overpowering, yet it was important to wear “something with enough impact to create sillage”. 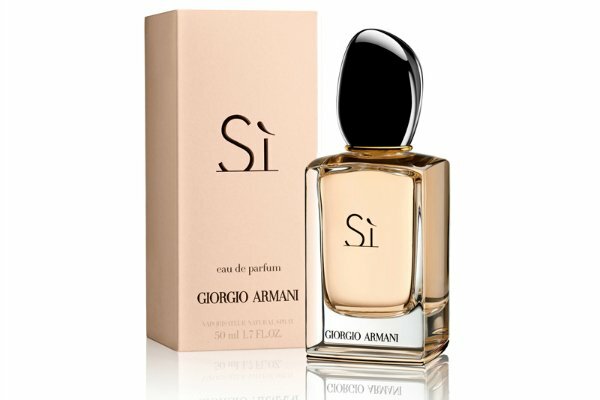 Sillage is fragrance speak for “notes that follow you around all day”. Sort of like the ex-boyfriend you dumped in high school. Who wants that on their wedding day? And then I found the one. 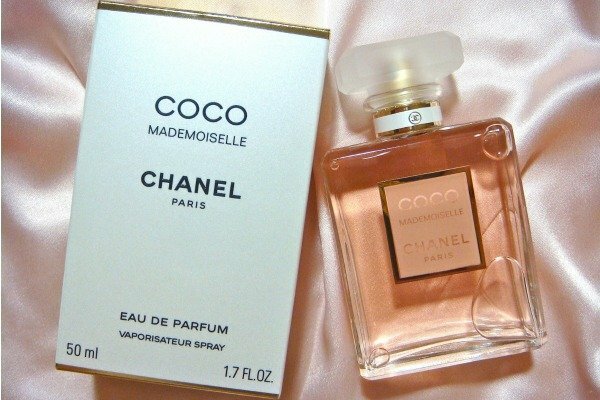 The perfume counter woman who knew how to satisfy me. She was standing by the Jo Malone counter and knew exactly what to do. We played the perfume equivalent of Guess Who? 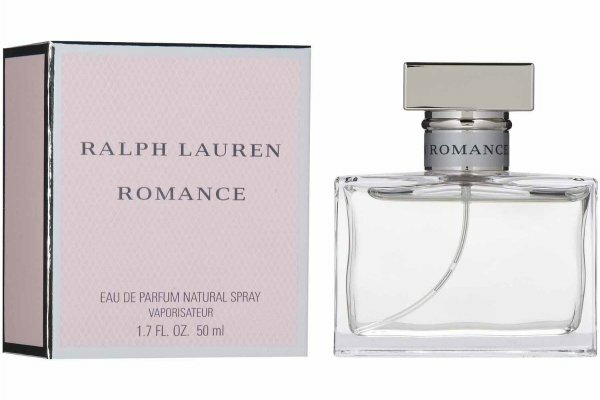 with florals, woody, and spicy scents until she determined it was a light floral scent I was after. Gratefully, she said nothing of the top notes of crazy I’d clearly been emanating at the time. The one I chose? Jo Malone’s White Jasmine and Mint. I was so grateful I completely fell for the layering fragrance myth, and bought the body lotion too. I only wear it on special occasions out with my husband, but it still reminds me of my wedding day. 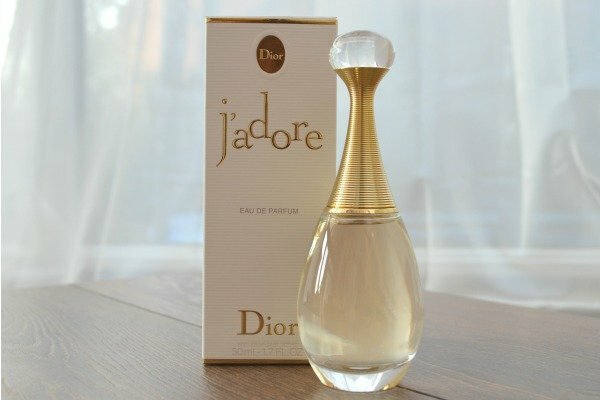 What perfume did you wear on your wedding day?